You’ve found some of the best discount Branson vacation packages offered anywhere! You save up to: $194.75 (66%) off! 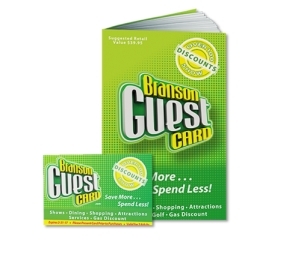 You save up to: $94.75 (32%) off! Took advantage of this deal in May and it was fantastic. The show was great and the accommodations were fantastic also. Stay here EVERY time we visit Branson. Staff has always been nice and helpful with anything you need. I give this hotel 5 stars. Rooms are clean and roomy. 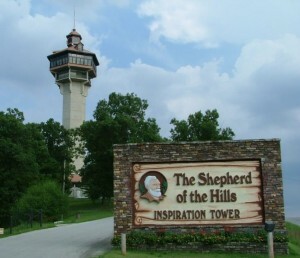 Make this place your next stay in Branson. 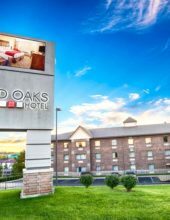 We stayed here in July 2018 – rooms were very clean and the beds were comfortable. Breakfast was a nice bonus – they rotate between biscuits and gravy or bacon and eggs every other day – plus all the other extras. The pool was really nice (we used the outdoor pool in the lower building). Housekeeping did a great job on our rooms when they cleaned them each day as well. Great location – easily accessible from the strip but located on the yellow route for getting around traffic. I would definitely recommend!